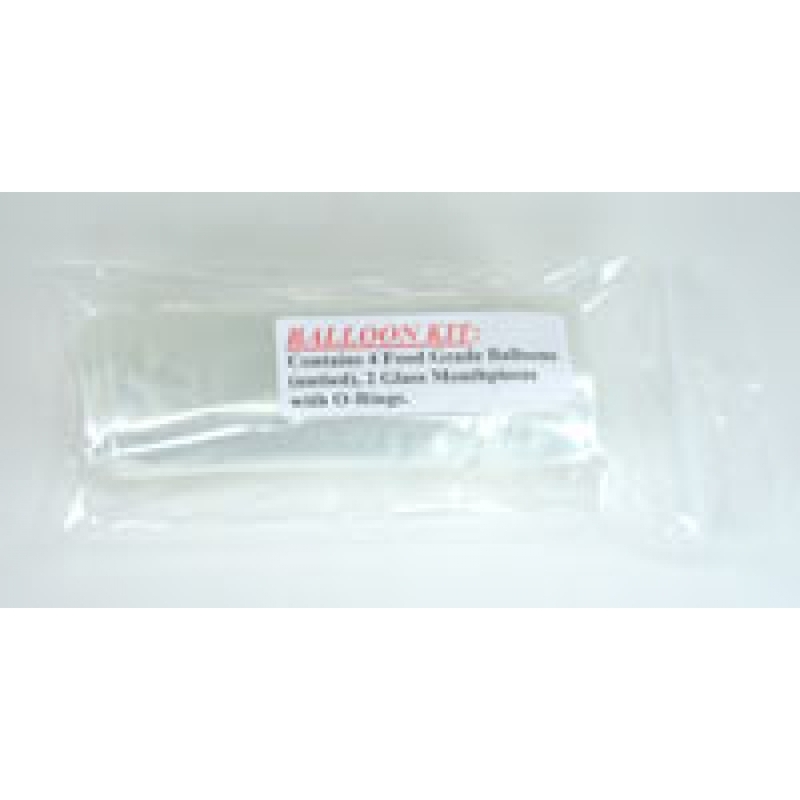 Replacement Vaporizer Balloon Kit for the Extreme vaporizer from Arizer. Each Extreme Vaporizer Balloon Kit includes 4 food grade bags/balloons (untied) and 2 glass mouthpieces with O-rings. OEM parts made by Arizer.